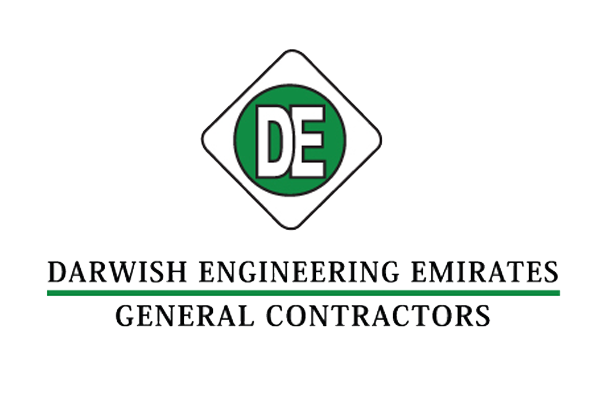 DARWISH ENGINEERING EMIRATES LLC is located in Ajman, UAE. Company is working in Civil engineering, Bridge construction, Contractors business activities , Interactive worked with Darwish to implement its new Internet . Interactive aimed at designing and developing innovative portal solution to emphasize the identity of Darwish Engineering and enhance the effectiveness of services by aggregating critical information from across the enterprise and by providing rapid, easy access to information.